Pet damage definitely helps keep us in business! We are in customer’s homes on a daily basis repairing plush-pile, Berber and patterned carpet. The majority of these damaged areas happen in thresholds as pets accidentally get locked in or out of rooms. They try to dig, scratch or bite their way through and your carpet is no match for their claws and teeth. 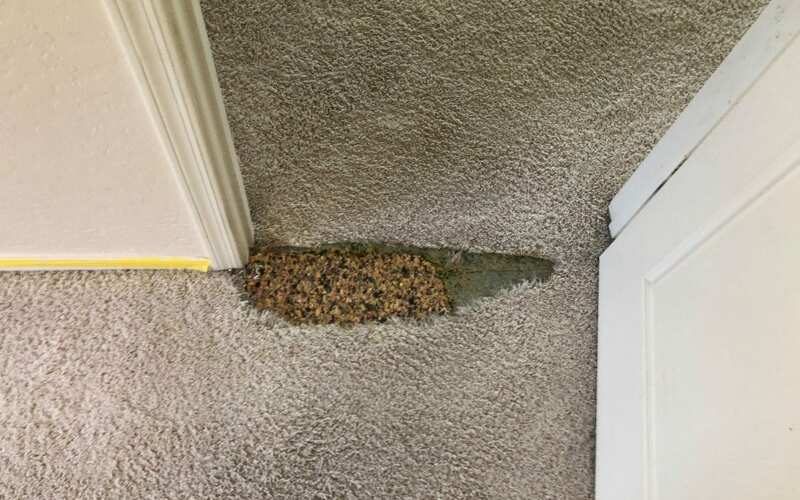 Using your matching spare carpet or a section from the back of a closet we can cut out the damaged area and permanently section in a new piece. We also offer carpet, upholstery and tile cleaning services which can be done at the same appointment. Call us at 480-360-4430 for a free, over the phone estimate!